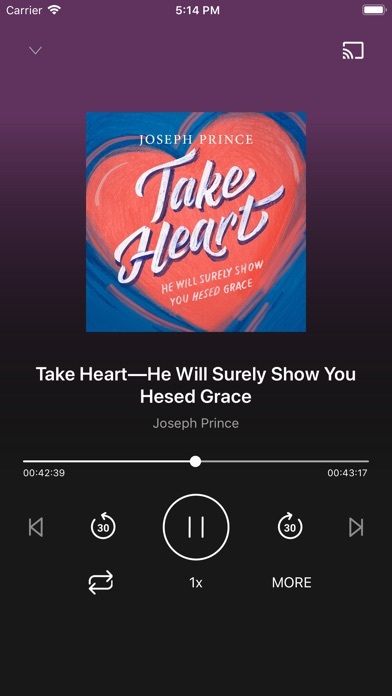 Get powerful, life-changing messages and other inspiring content on God’s grace from Joseph Prince across multiple devices! As you get nourished by God’s Word every day, we believe that you will receive fresh grace and wisdom, and begin to reign over every challenge in life! 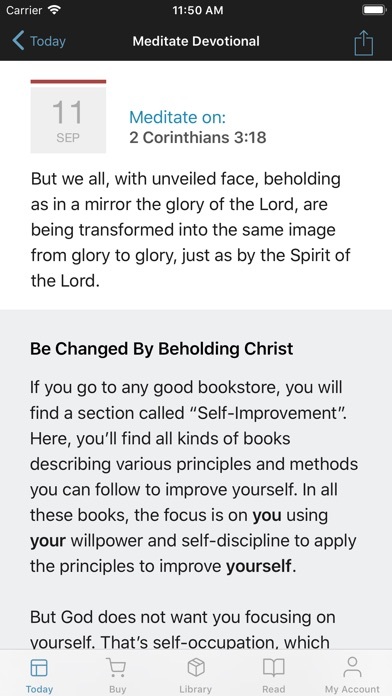 This app allows you to: • Read daily Meditate Devotionals. • Read weekly Sunday sermon notes. 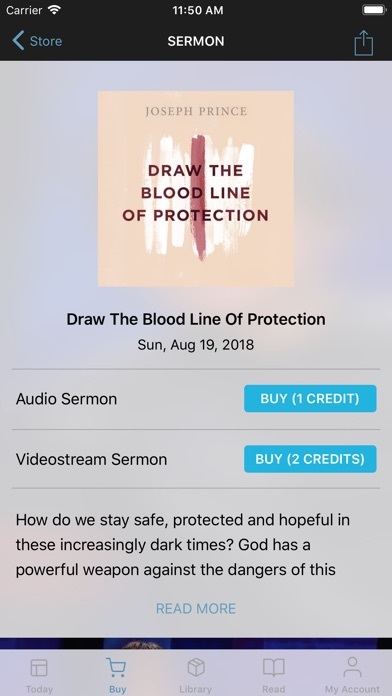 • Watch the latest sermons in HD on Videostream (and cast them to your TV through Google Chromecast). 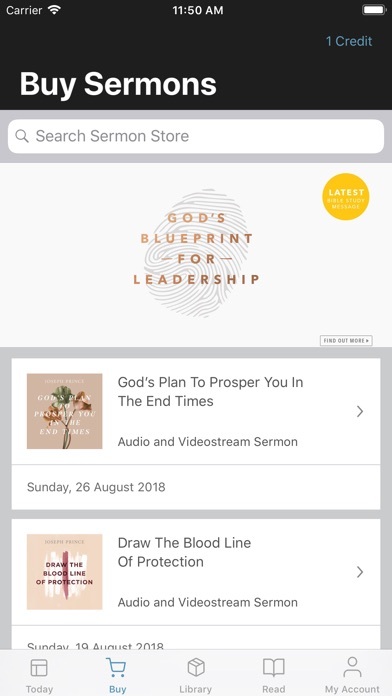 • Download Videostream and audio sermons to watch or listen to on the go. 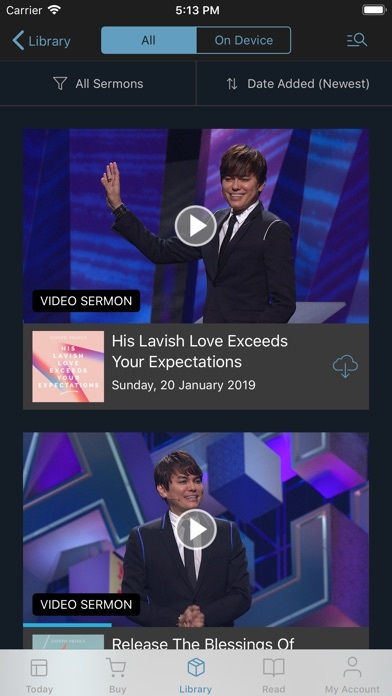 • Stream your purchased sermons from JosephPrince.com. 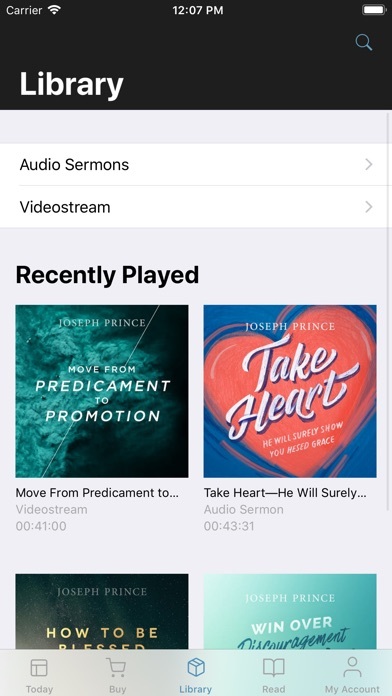 • Purchase sermons from the in-app sermon store. • Be encouraged by powerful praise reports from people who have been impacted by the gospel of grace. This app is optimized for iPhone and iPad. 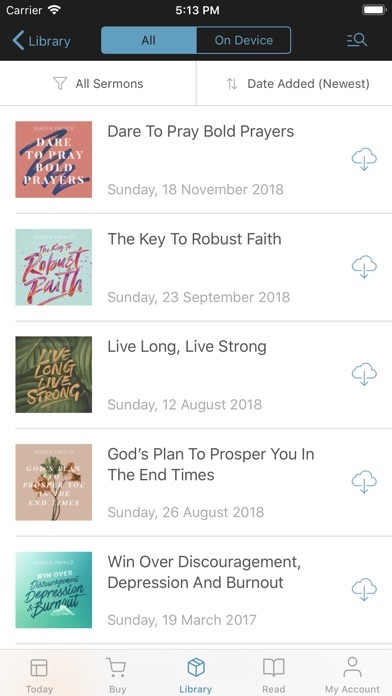 Download it now and get these FREE sermons: 1. Sing The Psalms Of David—A Worship Experience With Joseph Prince (Videostream) 2. The Secret Of Hearing That Brings Untold Blessings (audio) 3. Winning The Battle Of Your Mind (audio) For more information on Joseph Prince’s resources, please visit JosephPrince.com. Used to be a good player. Since the latest update, it’s almost impossible to fast forward to a place in the sermon. I rewound a sermon to listen to a part again, ten tried to FF. No go. It’s either start from the beginning or nothing. The slider is useless. Such a wonderful teacher and acutely learned in Hebrew. He makes Grace so easy to understand! Thank you!!! Thank God for Pastor Joseph Prince! These sermons are such a blessing and you cannot exhaust even one, fully! I am SO glad that I have instant access to video streams on the app now! Thank you! 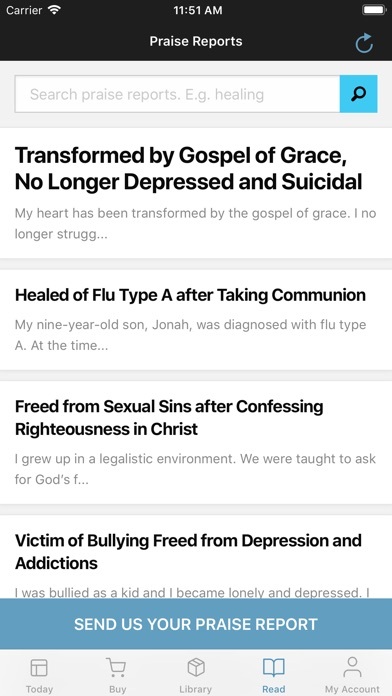 Great app - enjoy looking at videos and listening to sermons- use it everyday - source of daily grace. Cannot log in without Facebook! Highly recommended for Joseph Prince Ministry viewers or anyone with an open mind and heart to the gospel.